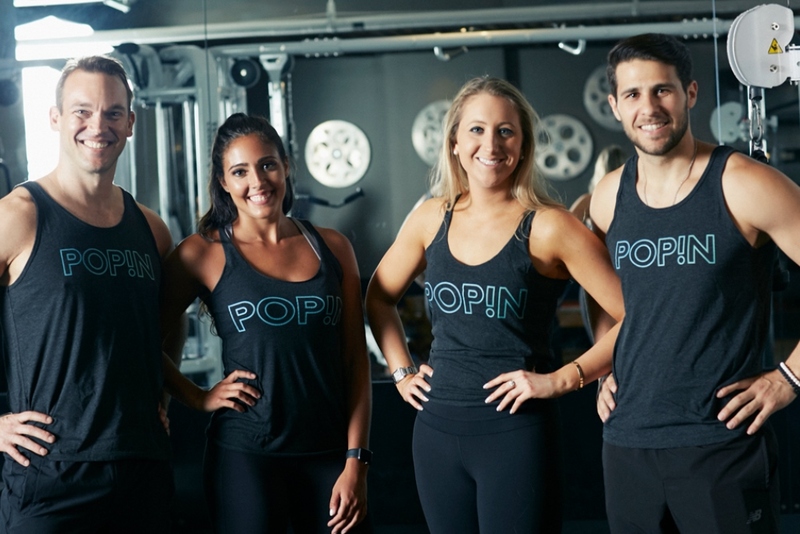 POPiN is a new kind of gym that aims to attract fitness buffs deterred by upfront costs and unused memberships. It has been devised by a group of tech professionals, business people and workout enthusiasts keen to meet the diverse fitness and business needs of the modern consumer with a hectic lifestyle. POPiN gives customers access to premium membership-only fitness clubs, letting them paying only for the time they use, making fitness more affordable, accessible, and convenient. They don’t need to schedule their life around their fitness, instead they can find a club near them that suits their schedule. They check in at the front desk via the app to start their workout and when they’re done, they check out and pay only for the number of minutes they spent there. POPiN is a more flexible and cost-effective option for those who work out once or twice a week. It hopes to draw customers who would otherwise overlook these locations because of pricing concerns or lack of awareness by giving them access to the facilities they need, where and when they need them.